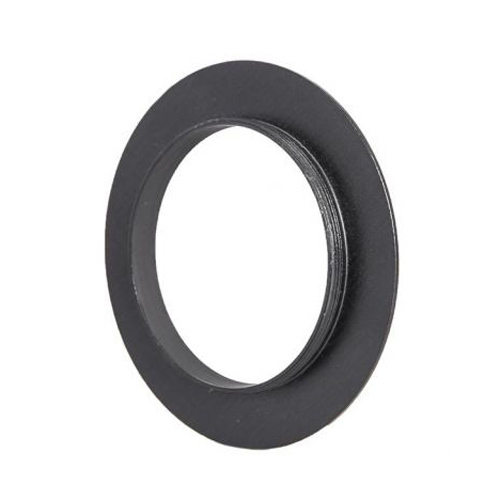 This adapter has a male thread on one side that is compatible with the 2" focuser drawtube on Baader Planetarium's Diamond Steeltrack Focuser. The other side features a standard 48mm male thread (M48x0.75). Using this adapter allows you to connect many accessories with 2" M48 female filters threads to the Steeltrack focusers. Please note that this item will not work with Baader's older non-Diamond Steeltrack focusers.